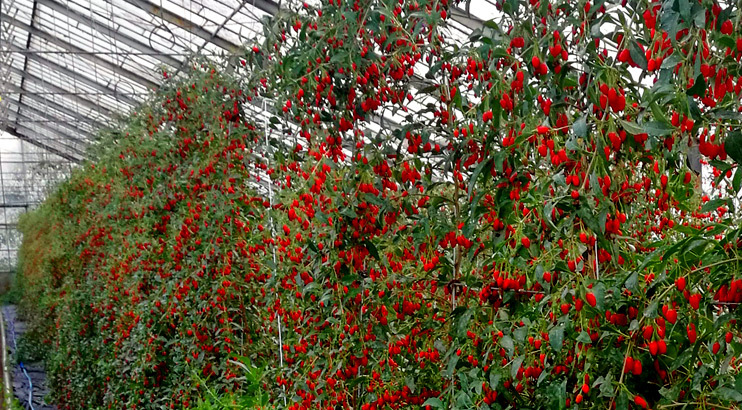 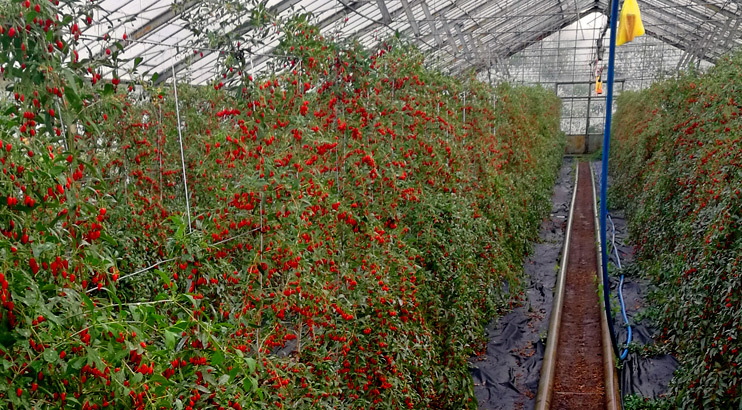 For the first time, farmers from Poland have developed a special breeding technology for Goji berry not on open areas, but in greenhouses. 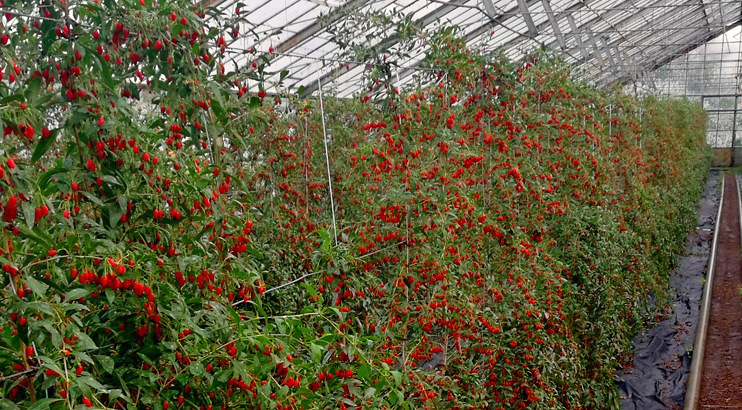 The results surpassed all expectations. 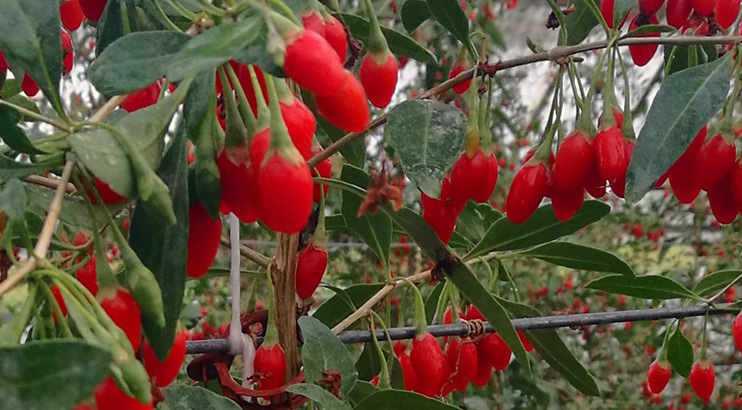 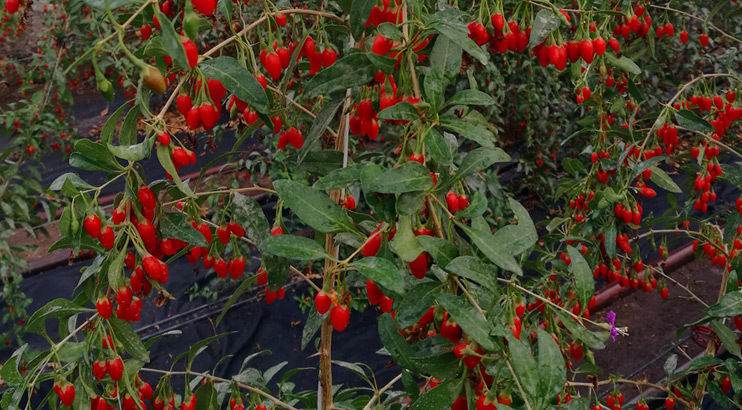 The yield of Goji Beri was increased in the first year and extended the fruiting period. 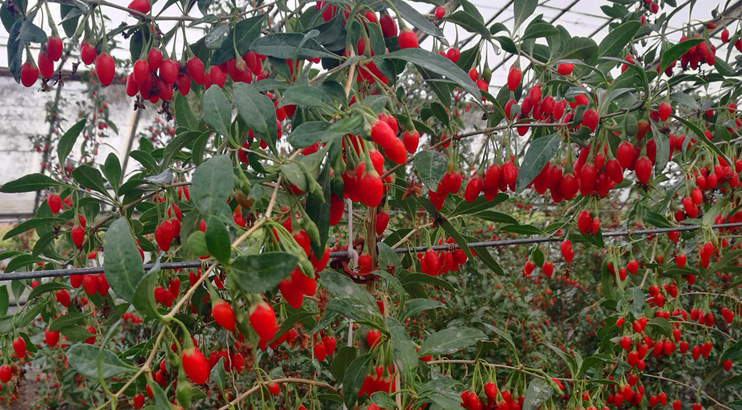 The planting material is produced in vitro and the experience is done with the JB1 variety, which is the intellectual property of Bio Tree Ltd.